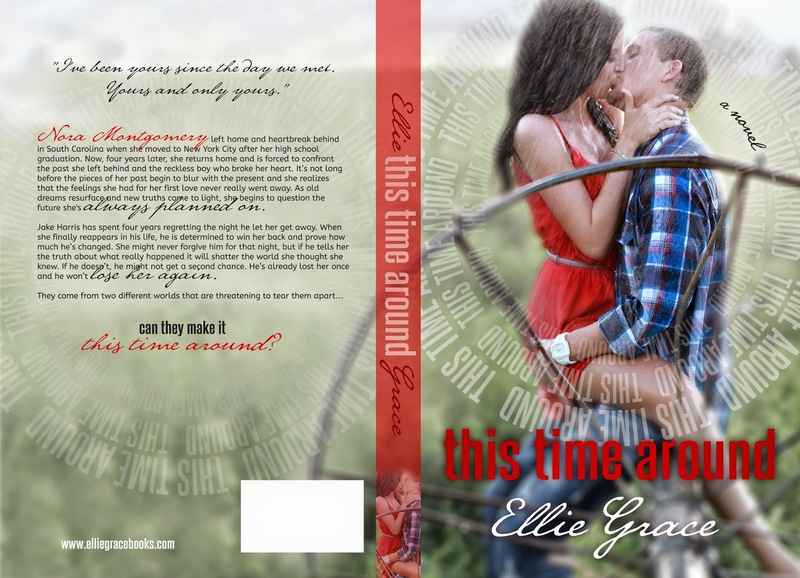 I'm pleased to announce that This Time Around is getting a little bit of a makeover! 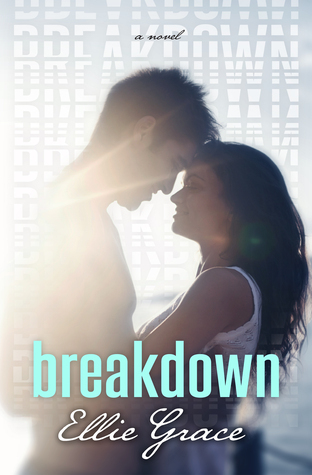 In addition to getting a fresh round of editing, it's also getting nicely formatted and has a beautifully re-designed cover. Within the next month or two it will be re-released with the new changes and it will also (finally!) become available in print. This time around is a very good read, also the cover is so beautiful. I can't wait to read more books from Ellie in the future.